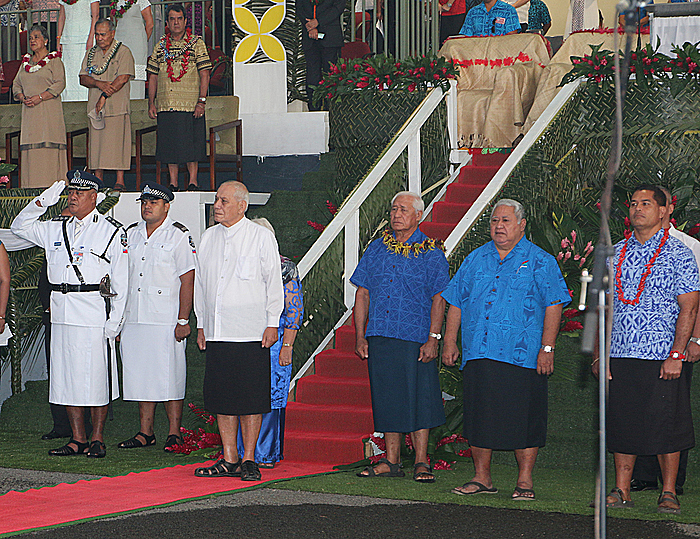 Prime Minister Tuilaepa Sa’ilele Malielegaoi expressed his apologies to special guests and the hundreds of performers during yesterday’s official celebration of the 54th Independence Day. Speaking to close the official programme at the Tuanaimato Hockey fields, Tuilaepa said that during preparations, the Organising Committee had prayed for good weather. What they got was more than just good weather. 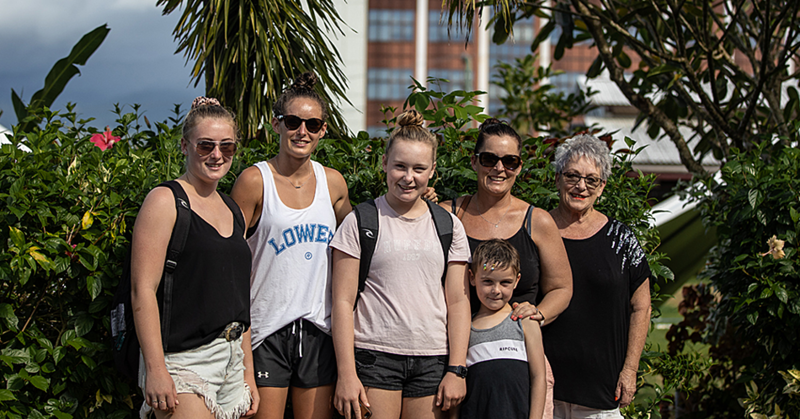 They also got the boiling heat, as the VIP guests battled the sun’s rays from the morning until the late afternoon. 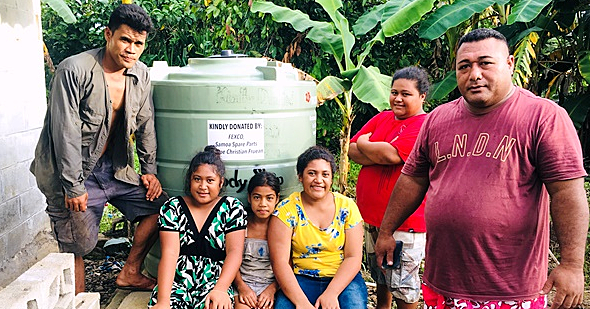 But the Prime Minister said this was yet another indication of God’s blessings upon Samoa as the country paused to celebrate independence. About the occasion, Prime Minister Tuilaepa told the crowd that Independence day was an opportunity to offer praises and thanksgiving to our heavenly father for his protection upon Samoa. 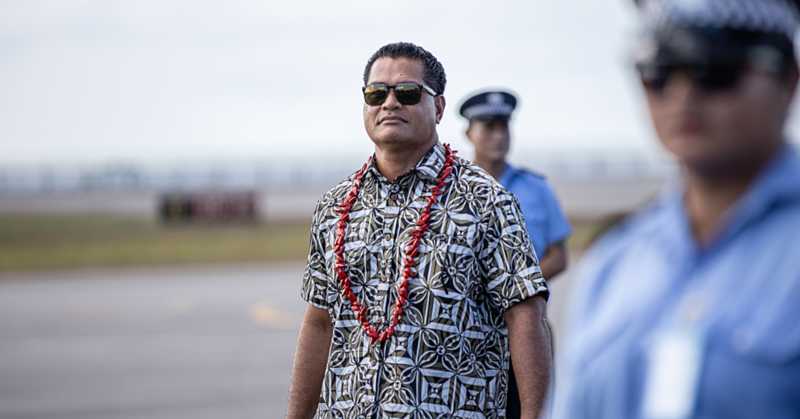 He acknowledged the attendance of Governor Lolo Moliga from American Samoa, President of French Polynesia, Tagaloa Edouward Fritch as well as the presence of Samoa’s development partners and donor countries. In addressing the country and the entertainers, Tuilaepa said the emphasis as is always the case is about keeping their performances short and sweet. When this is achieved, people would want more as opposed the audiences suffering from boredom. The groups who offered entertainment yesterday included the E.F.K.S Faatoia Youth, Lepa College, Leone American Samoa, Falealupo, L.D.S College, Amoa College and Fasito’o-uta.